Wondering what went wrong with your link building efforts that have always been fruitful to you? The same research or methods that were working comprehensively are no more effective. So, you need to do something that gets returns for your link building efforts. When you search first explore page 10 or 20 and then go your way back to the Google SERPs. Obtain some of your competitor’s URLs and check them through backlink checker, and then collect the best backlinks. Use Bing, Million Short or other search engines apart from Google for searching purposes. Ditch your normal searching pattern and add a curse word to your searches to get worthy sites. Search down videos, images and news and a few times you come across certain websites that are way down in SERPS, but good for linking. Searching social media sites could also be useful. For instance, Twitter Advanced Search and Facebook search can be helpful. Finding the webmaster on Twitter and engaging him or her in conversation, then asking for a link once you’re comfortable, it works. Meeting the webmaster personally, especially if you’re doing local link building. When you contact webmasters, you need to be precise. You’ll have to prepare a short and convincing mail that can be read quickly and easy to understand. 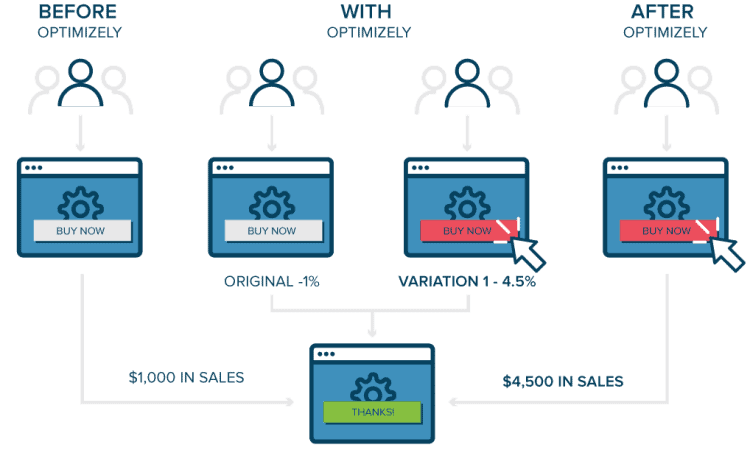 Proper email marketing is also a key here and you can check your content using A/B test. If you have achieved a certain level of success in linking building that doesn’t mean you accomplished the mission. Bringing new ideas for link building should never stop. If you’re working with link builders or marketers, try to put your some problems that have been disturbing your plans. 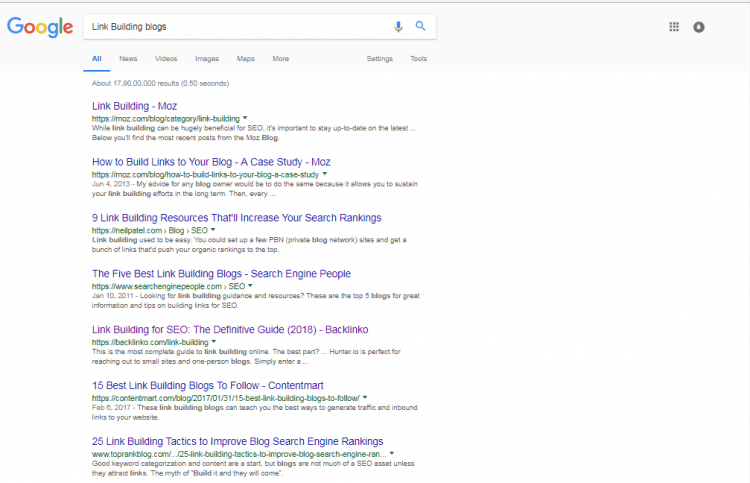 Read blogs and articles of link building as that will also help you generate new ideas. The bottom-line is your keep brainstorming and bringing link building ideas. Like taking the second opinion for medical services, it would be good to do the same in link building. Ensure you ask someone to read your link request and try to know how you can make it better. Coordinate with people in your industry who can look over mail or content and bring opinions on whether the texts are clear or not. Suppose you received a mail asking you take a look at a blog. Now, what do they want? Is it for linking building or is it something else? The motto of outreach isn’t clear. It’s much better to ask for what you want and not make people wonder. Remember, gauging your own weaknesses may not be possible, so it’s better to offer the opportunity to read your content and avail valuable suggestions. It may happen that what you have done for link building efforts were all wrong. You felt lost and unable to understand what actually went wrong with the efforts. For instance, you’re from a digital marketing company but targeting a holiday enjoying group. This may happen you won’t get responses. Another one, you’re from fashion and lifestyle and targeting people who are service providers. In these cases, one loses the relevancy and thus, chances of getting potential backlink also get shuttered. These instances may weaken your strength and concepts and you will think to shut the process. Don’t do that as sometimes persistence works and you will recover from all. Just believe yourself as you won’t know when your one mail gets back you into the battlefield. What you need to do at this time is re-assessment. Go through your mistakes and analyze them. Once you’re done with this, try to rectify them at the earliest. Remember, you’re the only one who can take you out from your bad time. Link building is a necessary and important part of digital marketing. Potential backlinks allow the website to rank fast in Google’s SERP. But, you may face some problems while drawing good backlinks. To overcome these issues, you need to cultivate your link building strategies in the above-mentioned ways.